As a young boy, Charles Darwin hated school and was often scolded forconducting "useless" experiments. Yet his passion for the natural world was so strong that he suffered through terrible seasickness during his five-year voyage aboard The Beagle. Darwin collected new creatures from the coasts of Africa, South America, and the Galapagos Islands, and expanded his groundbreaking ideas that would change people's understanding of the natural world. 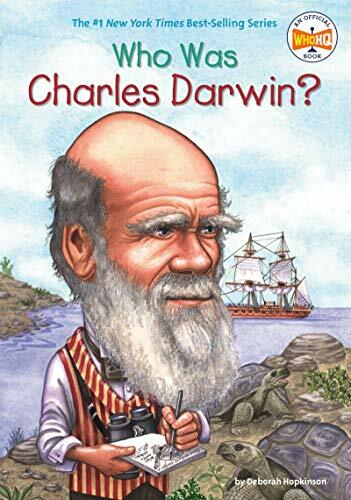 About 100 illustrations and a clear, exciting text will make Darwin and his theory of evolution an exciting discovery for every young reader.